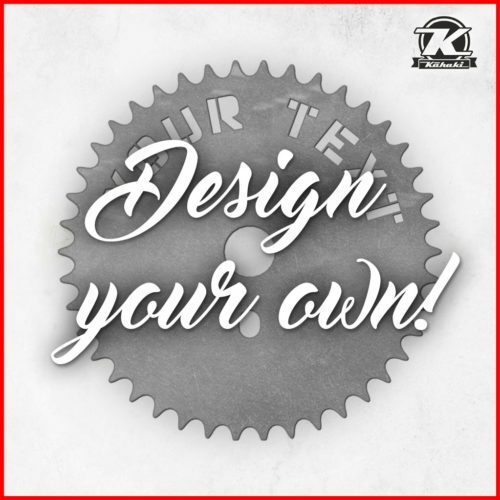 Custom chainring designed by you! Click here to create. 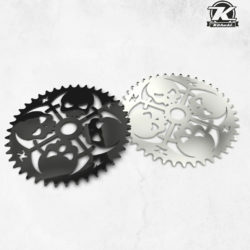 Your project will be checked, tested and CNC cut from steel / stainless steel and/or powdercoated. 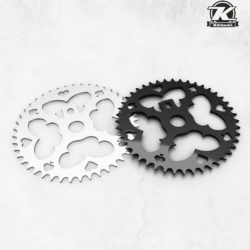 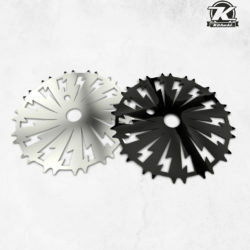 All custom chainrings are made on request so please beware, that this process may take up to 2 weeks.